This week on Science on the Radio Dr. Marvin Druger discusses marijuana. You won't hear a debate whether to legalize the drug or not. What you will hear is a description of what makes up the controversial plant. 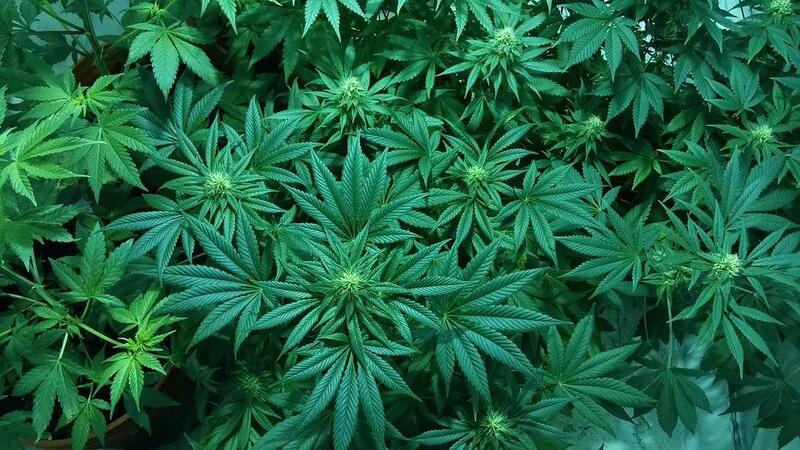 You'll also hear about the potential use of medicinal marijuana. Hear Science on the Radio each Wednesday night at 8:35. Dr. Marvin Druger talks about the makeup and effects of Marijuana.